Yellowstone cranes reimagined by Leon Muraglia. 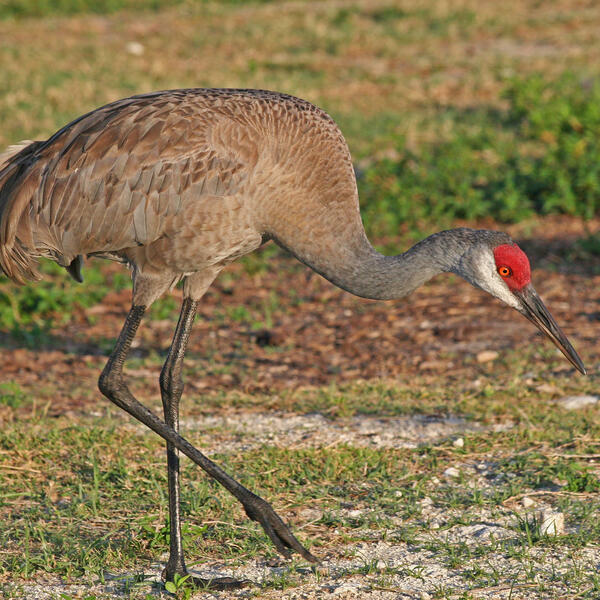 "Slowed down 320,000 times, we can actually hear, for the first time, what some have suspected - that cranes are planning to overthrow the human race and take over planet earth. Recorded audio was processed using outdated but comfy software - no external sounds were added. And no cranes were harmed."